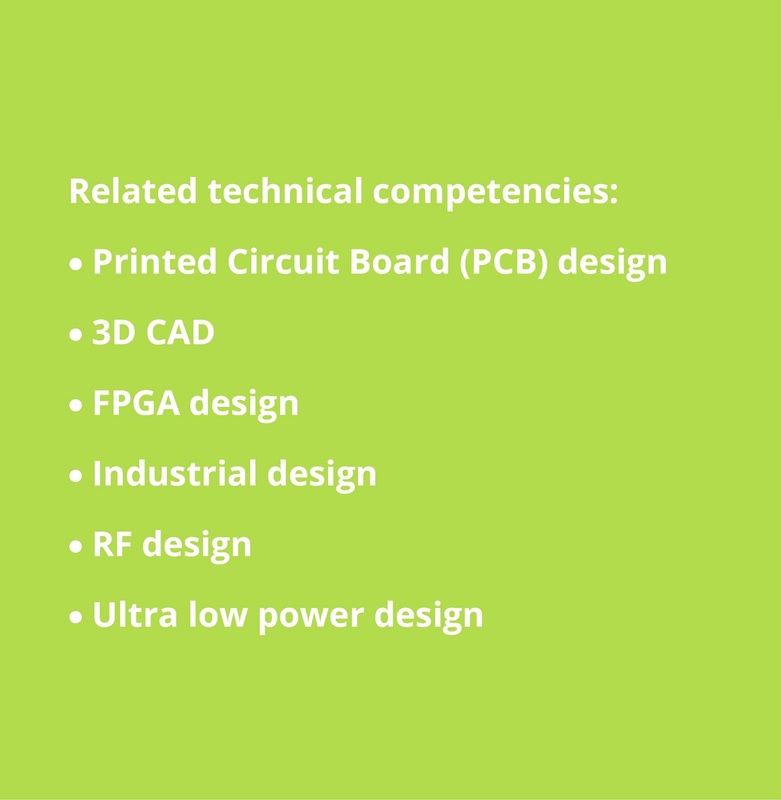 Our expertise in microcontroller-based PCB design, 3D CAD, FPGA design, Industrial design and RF design provides a reliable electronics design service to our clients. Robotae delivers rapid prototyping, working with concepts through all stages of the product design process. 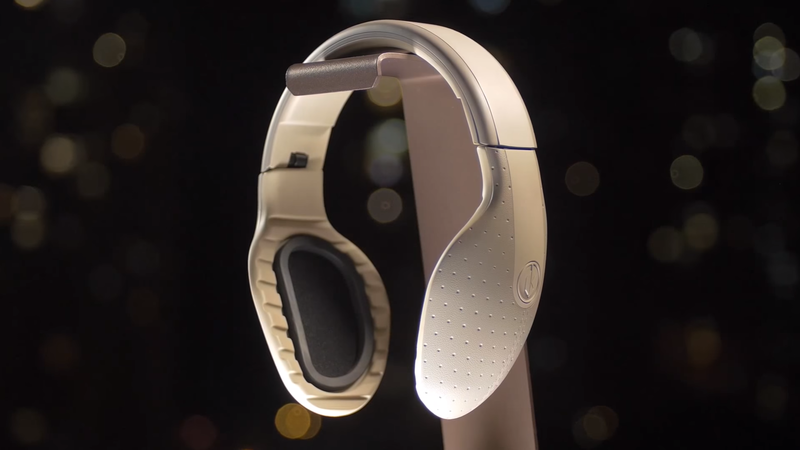 We recently worked with Kickstarter sensation, Kokoon Technology, developing the electronics architecture and PCB design for their innovative sleep sensing headphones.